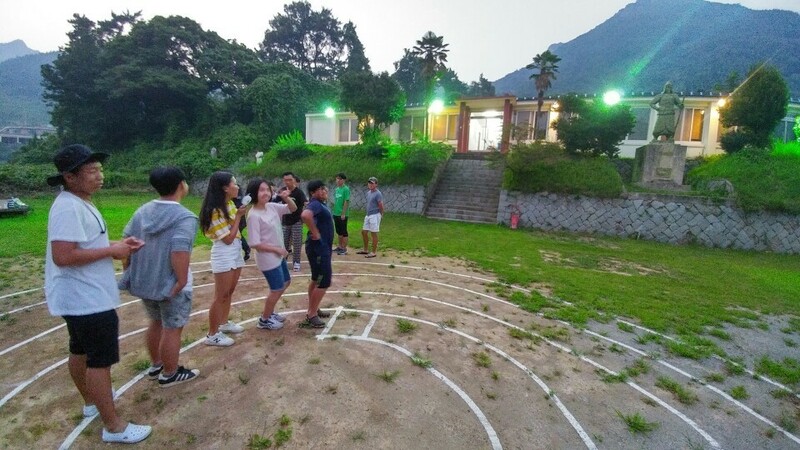 Global Village school in Seoul picked Namhae Island Adventure for their summer school trip. TEAMAX ADVENTURE organized various adventure and experiential activities to give memorable trip to the international school students. Cliff jumping, Amazing Race, Hiking, Sea kayaking, Korean Traditional Game Night, flying lantern and etc. Come to Namhae Island with us. You will be surprised by this amazing adventure island. Global Village School in Namhae from TeaMax Adventure on Vimeo.